At the Fay Biccard Glick Neighborhood Center, we welcome many types of donations. Below are our most common or most needed donations. If you would like information on donating items not covered on this page, please email info@fbgncenter.org. Food and clothing donations may be dropped off during business hours. We accept new and gently used clothing and household items in usable condition. Please join us in our campaign to actively involve 100% of all partners, clients, and supporters who love the center as much as we do! 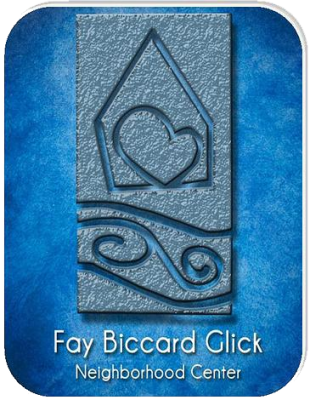 Will you support Fay Biccard Glick Neighborhood Center at Crooked Creek with your gift of treasure, time and talent? We hope that you will consider joining our efforts as we focus on our vision.